Hey there and welcome. 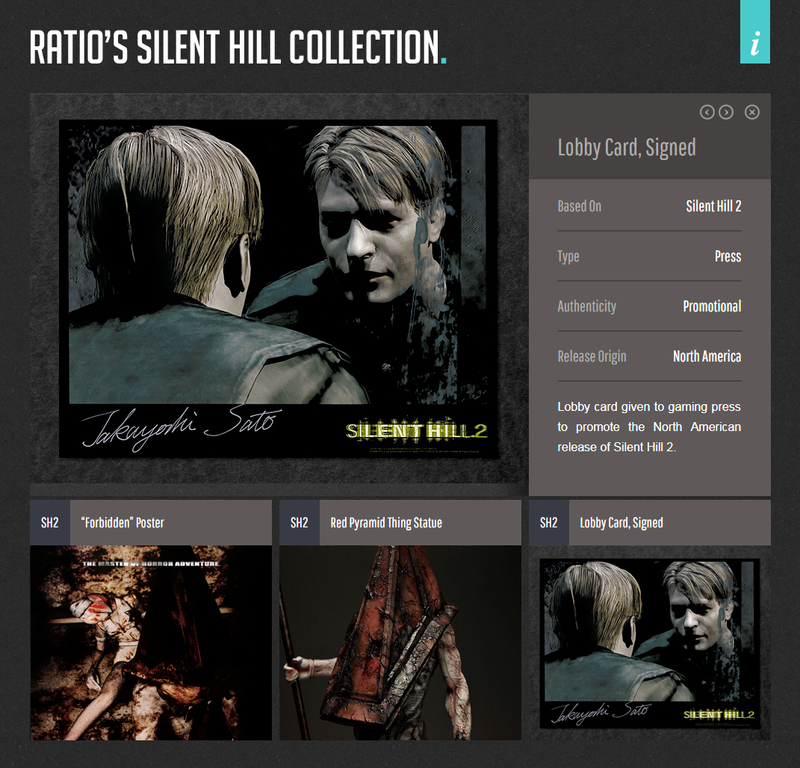 I’m John (Ratiocinator on the web) from the United States and this is my personal Silent Hill collection site. I’m an avid gamer, 3D artist, and have an unquenchable taste for all things horror. Combine those three ingredients and you have the perfect recipe for a major Silent Hill fan! 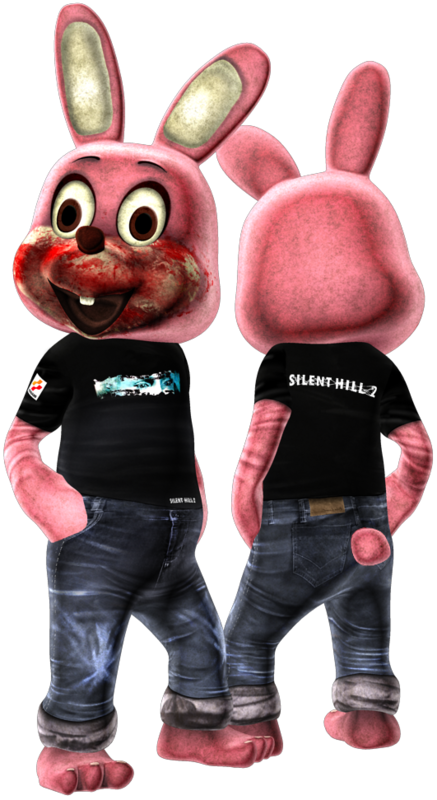 I’ve been playing games since the NES days and got into the Silent Hill series when I first read a preview article for the then-upcoming Silent Hill 2 on IGN. From those early previews I knew I would be getting myself into an amazing game and, subsequentially, a series as a whole. Around 2004 was when I became serious about collecting. 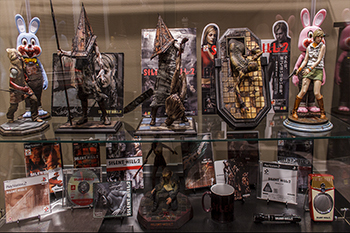 I mostly concentrate on official Silent Hill 2 merchandise but I also have a penchant for statues and posters from other Silent Hill titles. 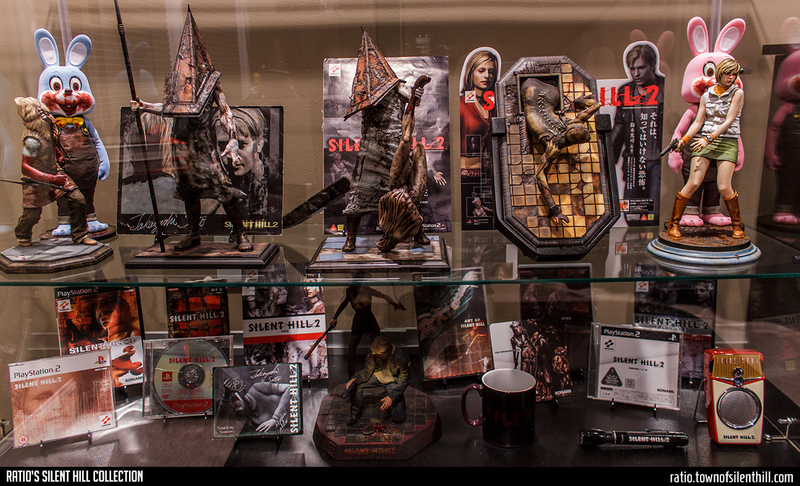 I’m very happy and fortunate to own such nice items–and meet some amazing people as a result–for the game that has meant and influenced my life in so many ways. Thanks for stopping by and visiting this site! Have any of these for sale? Let me know! …and any other items you think are cool! If you have any questions or know of any items I could add to my collection, I’d love to hear from you.